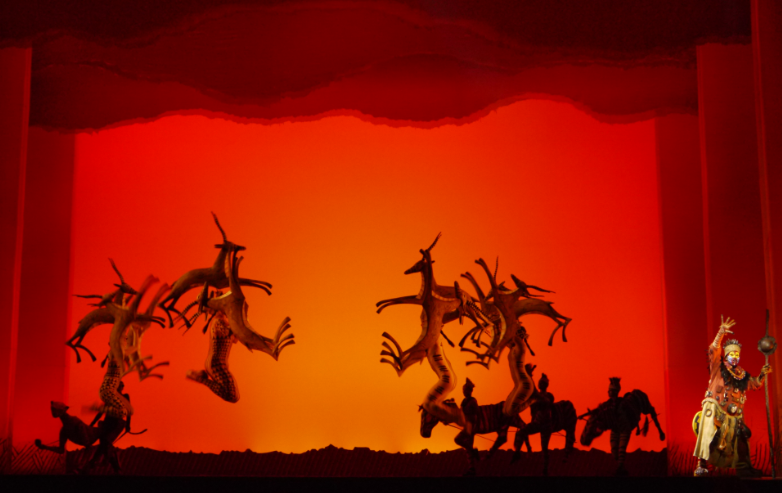 Anticipation has been building throughout the country since the announcement in January that Disney’s legendary musical The Lion King would make its Scottish premiere at the Edinburgh Playhouse this autumn. 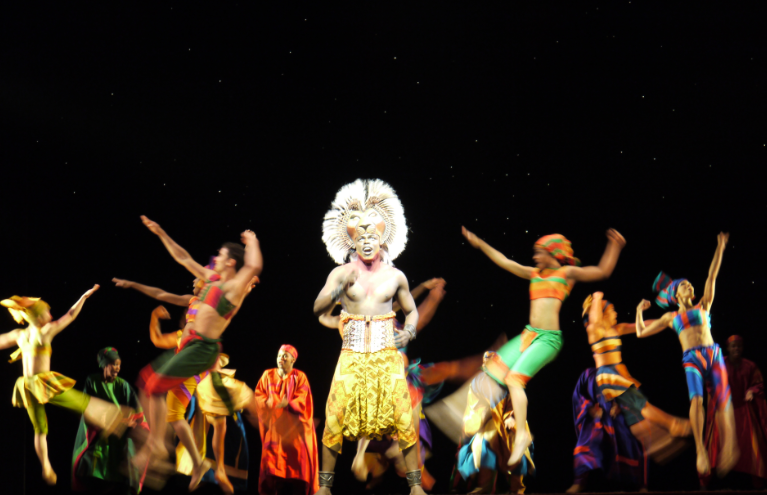 The international cast of 52 performers from 18 different countries have arrived this week in Edinburgh with 23 trucks and to the news that over 210,000 tickets have been sold before the first performance. 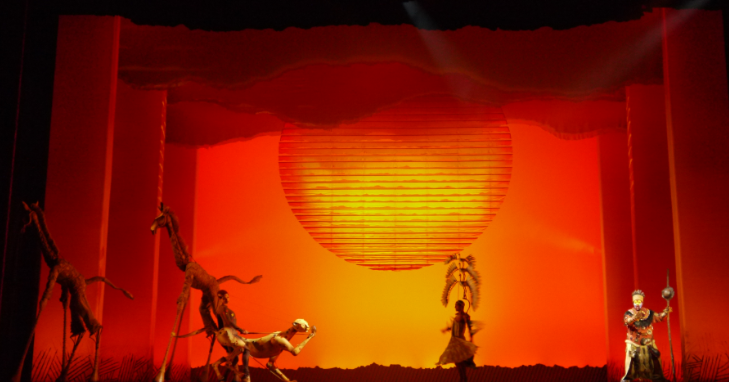 Glasgow Theatre Blog had a chance to meet the show’s stars Ava Brennan (Nala) and Nicholas Nkuna (Simba) and chat about being part of this global phenomenon. Nicholas: This was my third attempt to get into the show, I had been turned down twice before and then on the third try I landed the principal role in the show. If you want it enough, go for it, there is nothing that should stop you. If you really believe in it then someone will see that in you and it will happen.